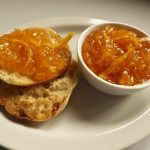 The origin of marmalade dates back to Britain in the 1700’s. 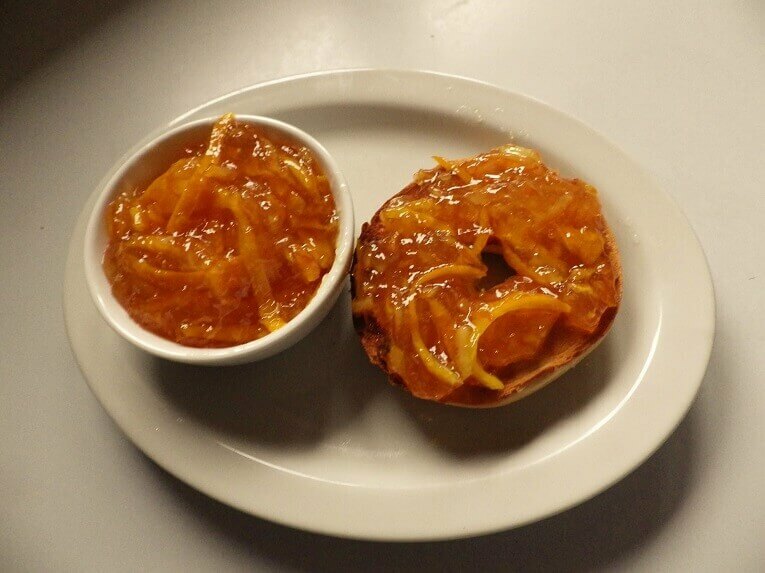 It was and still is a very popular spread on toast at breakfast. 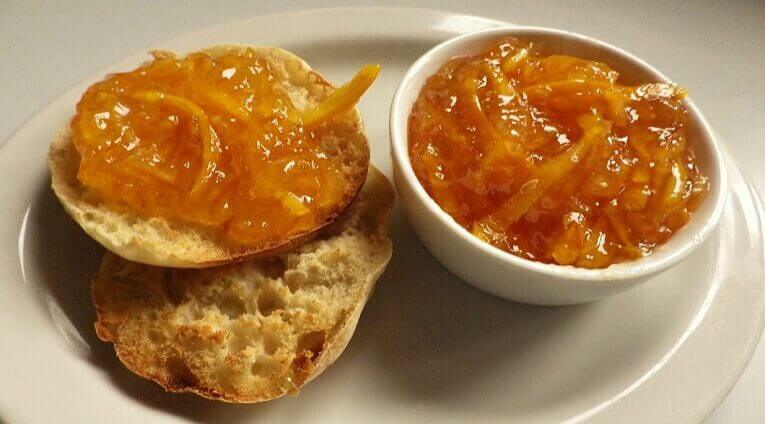 The reason it’s called marmalade and not jam is because marmalades have a bit of the fruit peel in the jam. 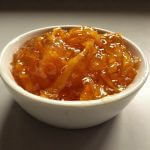 Marmalade as a word is derived from a Portuguese word for a type of quince jam which also had bits of peel in it. 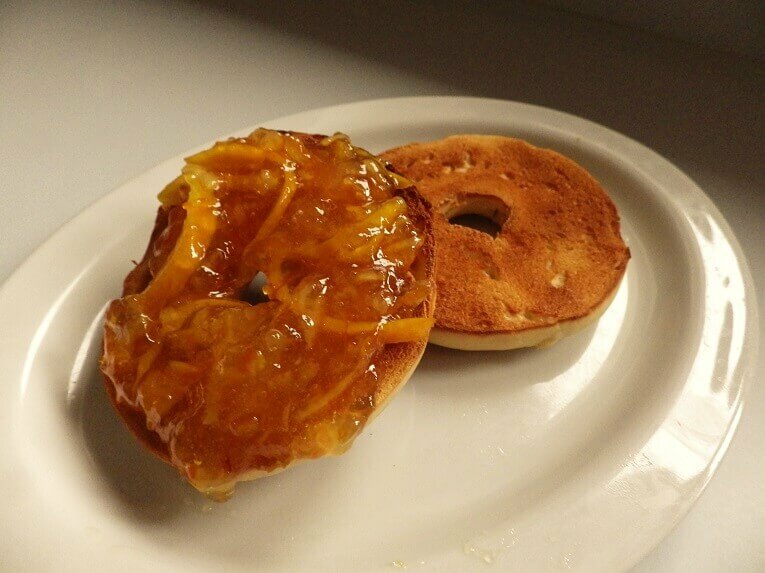 Regardless of its history, orange marmalade is still a favorite everywhere. 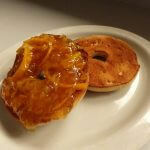 Orange Marmalade is easy to make in your bread machine assuming you have a dedicated jam and jelly setting. Many bread machines do. If you don’t have this setting this jam recipe won’t work. 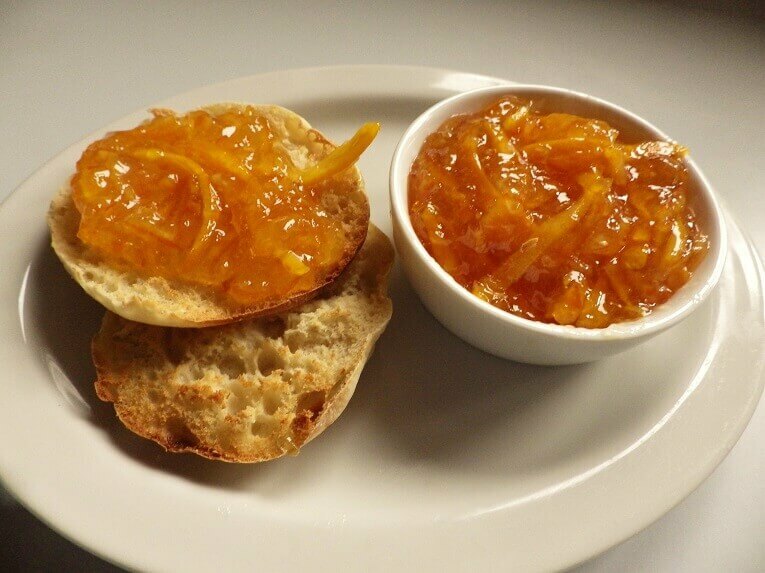 The Jam and Jelly setting cooks the marmalade at a hotter temperature for a longer duration to allow the sugars to completely gel before you pour it into canning jars. All of the other bread settings won’t achieve a higher temperature nor the duration needed to make a jam, jelly or marmalade. 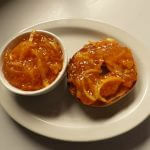 Marmalade is typically served at breakfast on toast, muffins, biscuits, pancakes and waffles. 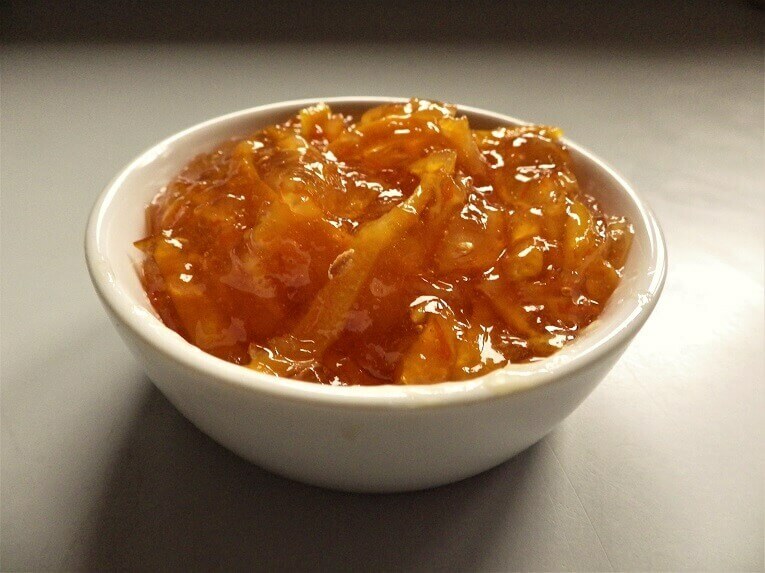 It’s also used as a glaze on poultry, lamb and pork and as a cake filling or topping for cupcakes or other pastries. 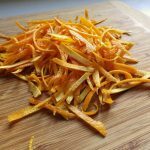 Carefully cut the skin or zest of the oranges into strips using a potato peeler or paring knife. 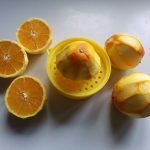 Try to get as little of the pith as possible but you’ll always get some. 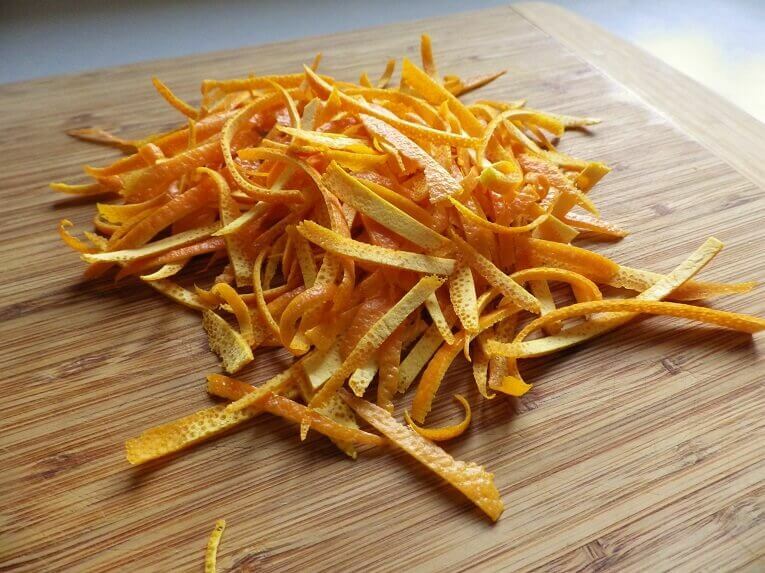 Cut the orange peel into thin julienne strips and drop into the bread machine bread pan. 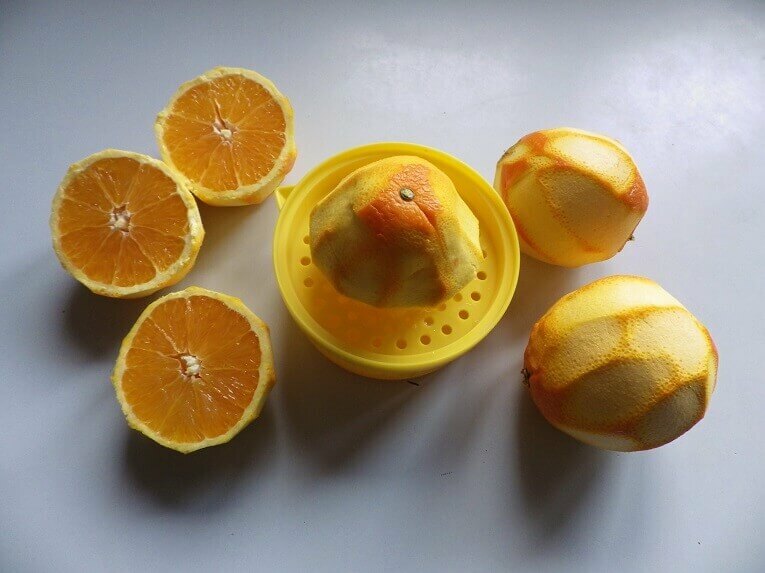 Juice the skinned oranges either by hand or using a small kitchen juicer and add the orange juice to the bread pan. Add the water and the sugar to the bread pan and select the jam and jelly setting. When done, pour the jelly into sterilized jars and refrigerate. 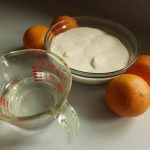 Make sure you wipe off any spilled excess from the top or the jars and the sides of the jars before sealing. Refrigerate when done and your jelly should keep for 1 month.